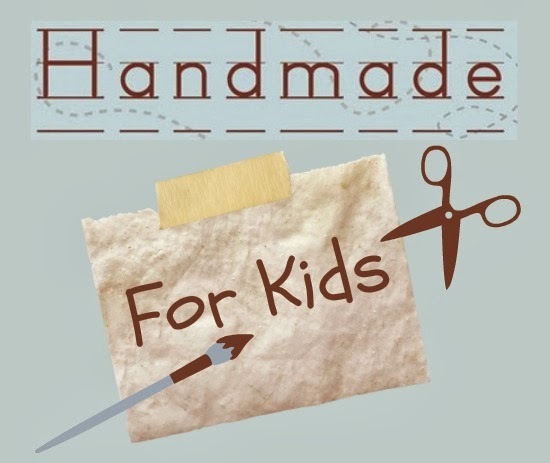 These votive candle holders are super simple to make and would be a lovely handmade present for your child to make for family members and teachers (I still have one a student made me nearly seven years ago). They are glued and coated using Mod Podge, which makes an excellent glaze for multiple projects. Note: If your glass jars have labels on them, I have found soaking them in a bowl with hot water and soap for a couple hours makes it pretty easy to scrape the labels off. *Don't have either a paint brush or spare sponge? Fingers work as well! 1. Cut the tissue paper into little square. Alternatively, younger children can tear it into pieces. 3. Start gluing the tissue paper pieces onto to the glass jar. If the pieces are overlapping, more Mod Podge will need to be added so that the tissue paper is glued securely to the jar. Don't worry if the tissue paper bleeds. What matters most is that your child is having fun in the process! 4. Once the jar has been covered, allow the piece to dry for about 20 minutes, and then add one more coat of Mod Podge over the entire jar. Be sure to check that any pieces on the inside of the jar are firmly glued to the jar. You don't want any pieces of paper catching on fire when you light the candle! 5. 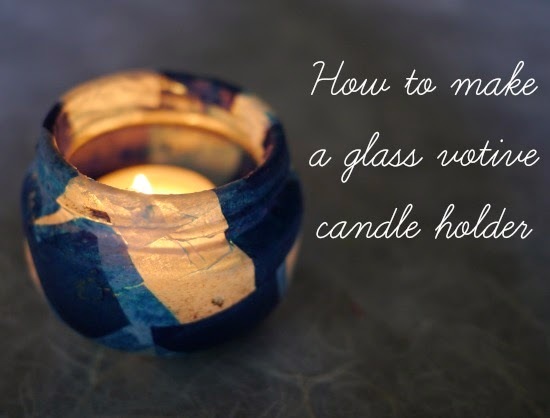 Once the project has completely dried, place a votive candle inside the jar. Light and enjoy. Mod Podge, tissue paper? I can handle this one! Have a wonderful Chanukkah, Bev, and a Happy Thanksgiving too! Give a snuggle to your little one for me.